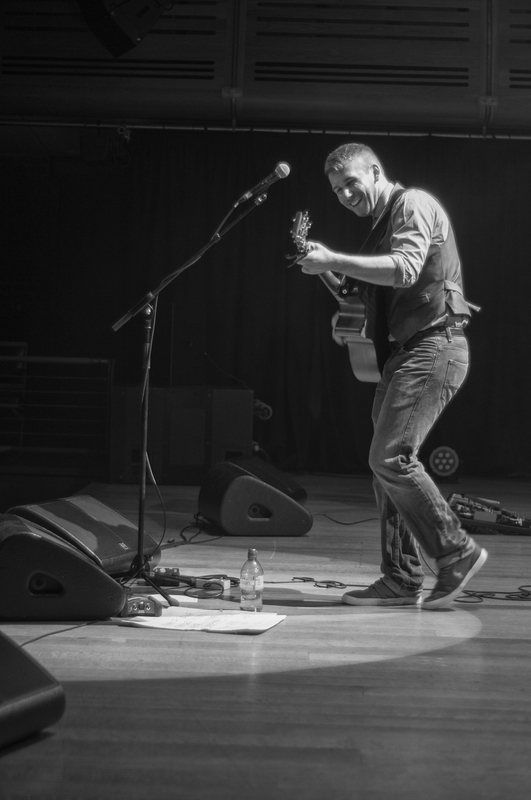 A singer-songwriter who was born in Nashville, Tennessee, but now residing in Suffolk, Cody Pennington is an acoustic guitar based musician with a taste for a classy turn of lyrical phrase and some effective instrumental melodies. Nominated at the NMG awards for ‘Best Male Solo Artist 2014’ this year, he’s clearly an artist on the rise, a journey that will no doubt be aided by the release of his new, stylish five song EP. It’s a vocal that has placed him on the radar of some top-level music industry people; connections which saw him play in support of the international American Idol tour when they visited Turkey (another country the travelling troubadour has resided in). To play amongst such well-regarded vocal company without sounding out of place stands the songwriter in good stead, and Pennington is hoping that’s the first of many shows on that scale. Not bad for a vocalist who only started singing by accidentally signing up for a choir in school.